Home / President Trump. Making America Great Again. Women's: Anvil Ladies' 100% Ringspun Cotton Tank Top. President Trump. Making America Great Again. 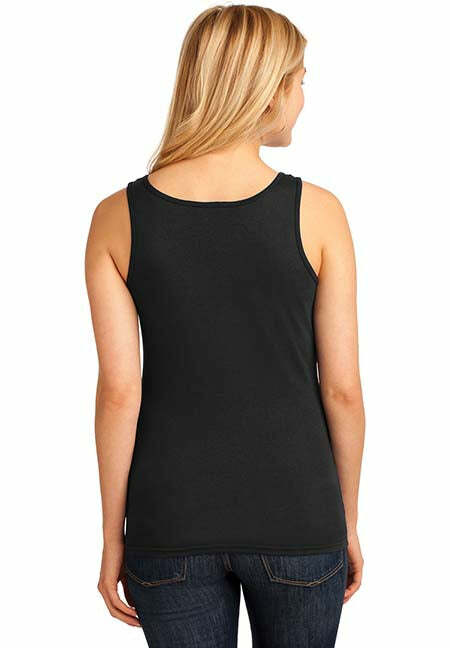 Women's: Anvil Ladies' 100% Ringspun Cotton Tank Top. Top quality tank tops for the chic patriotic Donald Trump supporter.